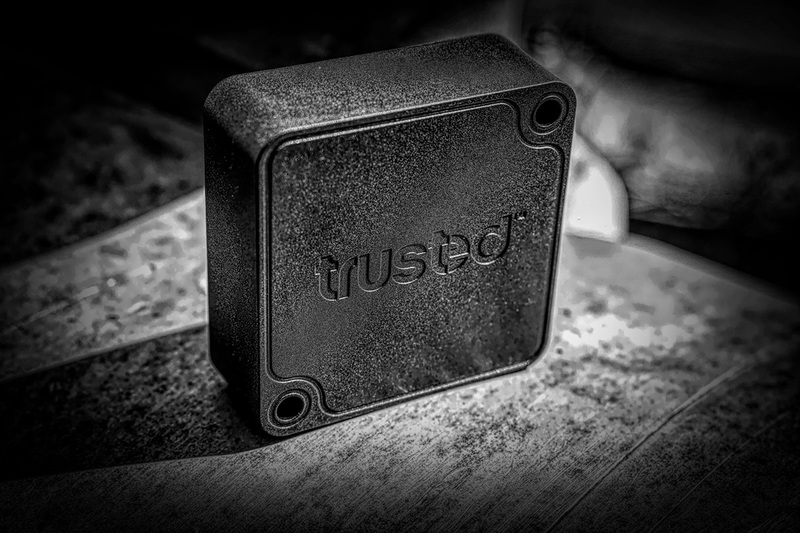 The design of the Trusted tracking device was laid down by founder and CTO, Nico Haarup. The passion for technology, artwork, and nature is imprinted in the core philosophy which has made its impact on the Trusted design today. The core value and concept of our products were determined from the first day. We decided to make the products in the best possible quality and directed towards the high demands made in the heavy industry, in the military and critical operations – all over the globe under all conceivable conditions. 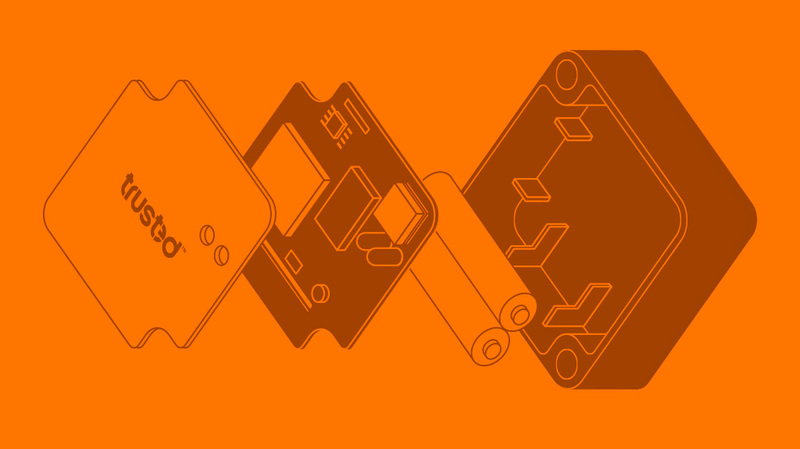 A good design already begins when ideas for a new product occurs. The electrical circuits and the advanced software are designed for unique properties and the final design. 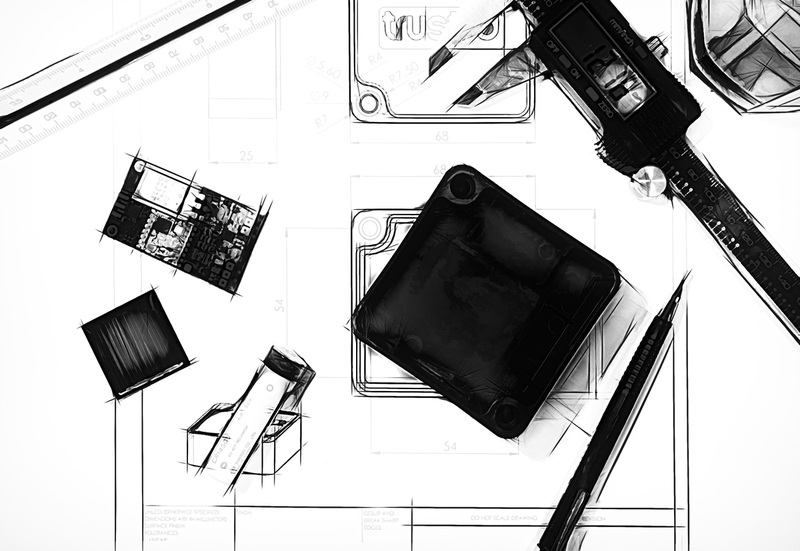 Functionally, we focus on securing a long battery life, unrivaled robustness and a wide range of sensors. All in one compact size and unique, simple, self-explanatory and beautiful design, and thus we become the natural choice of solution to our primary markets. We would like to give our user an optimal experience – to secure that the GPS tracking devices keep working and withstand all conceivable conditions – whether it is dropped from a plane, in the water or driven over with a backhoe! The philosophy of the software is based on a user-centered design. We are constantly maintaining and expanding the portal to accommodate business needs and user experience – all done in close cooperation with our customers. A good design was succeeded when we created a truly advanced product with a unique design and an exceptional user experience. The unique design provides surplus and fits many places and without disturbing your thoughts. Instead, it nourishes and inspires. Less is more. Would you like further information about the thoughts behind the design?